SUPERTRAXMAG.COM - HOW WILL THE E-TEC 850 HOLD UP? 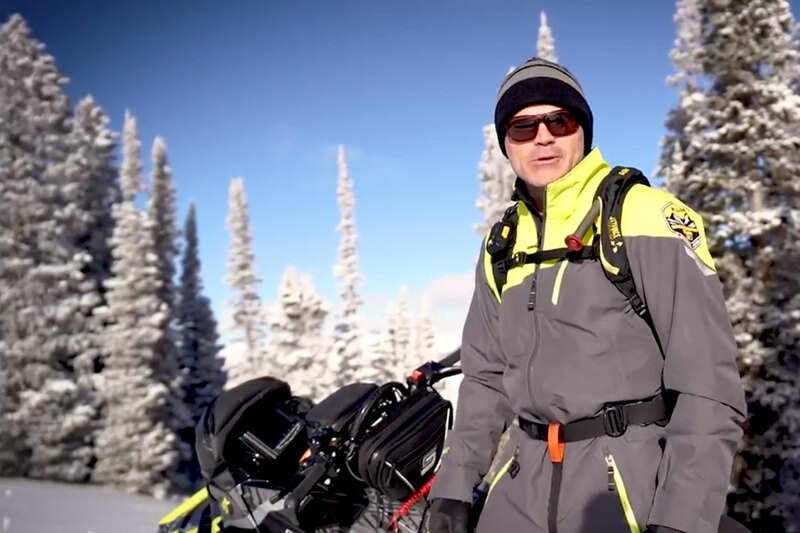 Very interested to hear your opinion on SkiDoo's claim that the new E-TEC 850 offers 4-stroke reliability. Can you elaborate on some of the testing that has been done to backup this claim? You've done a great job covering the technology, but I'd like to hear more about the validation process from Ski-Doo about that claim. I currently own a 4-stroke and I'm really excited about this new motor and chassis and see this as a way I can have the best of both worlds (reliability and light weight). I personally see reliability as one of the final fronteirs for snowmobiles. We have come so far in the last 10 years in terms of handling, fuel economy, emissions and weight reduction, but I still feel a sled with over 10,000 miles is pretty tired. Is this something manufacturers should be focusing on in the future? Just think if you bought a $17,000 motorcycle or car that was pretty much worn out with 10,000 miles. I feel sleds are very pricey relative to the worry free mileage they get. Your thoughts? Thanks for your email! 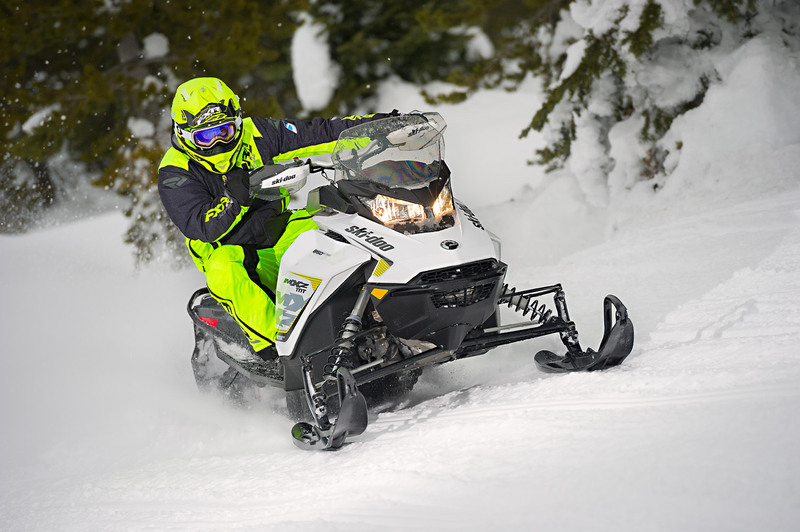 Ski-Doo has made a number of claims about the durability of the new 850 E-TEC. They haven't - so far - given boiler plate numbers like hours at WOT on a chassis dyno etc. I think the stuff they've done to enhance 2-stroke reliability speaks for itself. The stuff they've done to improve their own reliability record like using a forged two piece crank instead of a built-up crank will prove beneficial. At the end of the day it'’s going to be about what happens in the real world of consumer "testing". We'll all be able to comment with accuracy after this inaugural season with the new G-4 850. Sorry I can't be more specific. We too are anxious to log some serious clicks on a G-4 and see how the engine holds up.